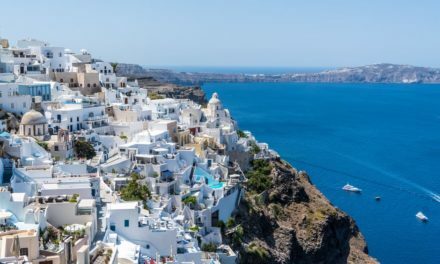 CNN published a long article on August 16, entitled “Which Greek island should you go to?” presenting in detail nine Greek islands and giving information on where to stay and where to eat. According to CNN, the number of 1,400 islands in Greece, 230 of which are inhabited, is one of the Mediterranean’s most beautiful assets. From the Ionian islands till Albania in the northwest, to the Dodecanese, near Turkey in the southeast, they offer unique vacations. “But for sheer variety in a small radius, proximity to Athens’ ferry port in Piraeus and the best inter-island boat connections, none compete with the Cyclades,” the article reports, presenting the top nine islands in and around the Cyclades. 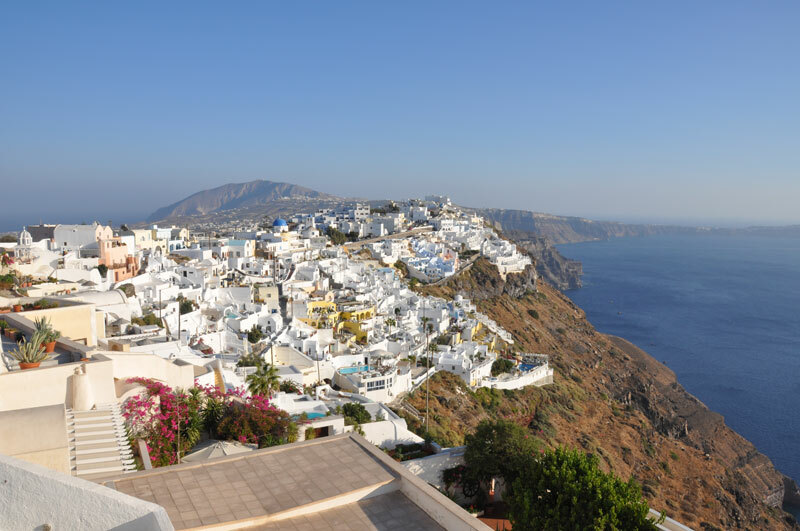 “The story behind this island is the stuff of legends — in 1600 BC after a volcano erupted and its center collapsed into the sea, it left behind parts of its caldera that today form the island Santorini,” the article mentions, praising the island’s views. 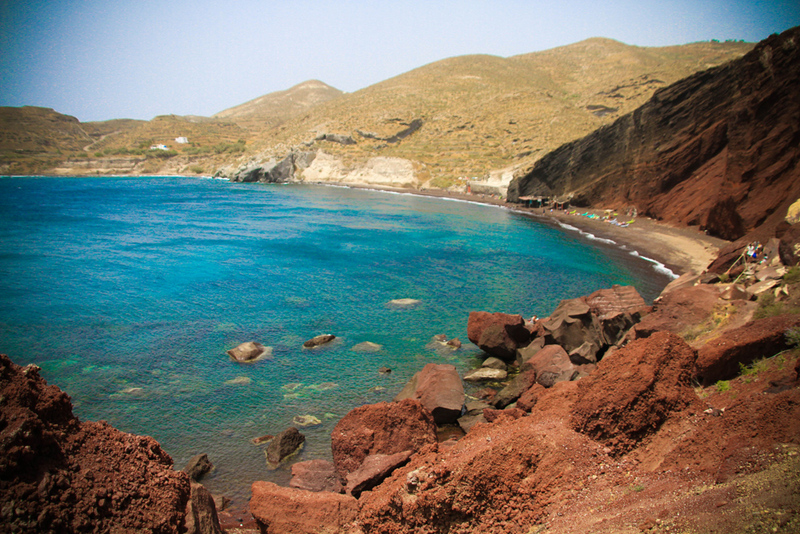 The article also describes Santorini’s beaches, Red Beach, Eros Beach and Caldera Beach.